The complete set of 26 strains selected by members of the Antibiotic Resistant Sepsis Pathogens Framework Initiative consortium will be kept and maintained in Biobanks by all the contributing PIs as outlined below. 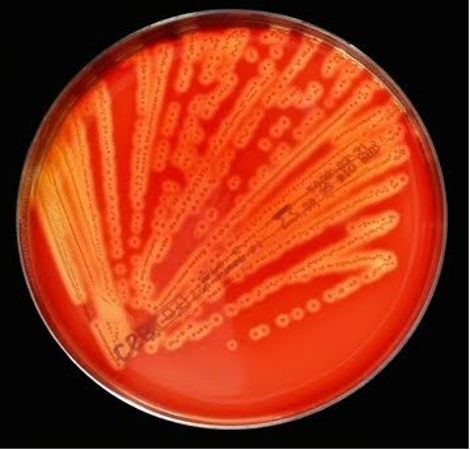 The strains will be made available outside of the consortium once all the raw and analysed data from the Antibiotic Resistant Sepsis Pathogens Framework Initiative has been made publicly available as outlined in the Data Policy. Permissions to acquire the strains will initially come through Bioplatforms Australia (please email the Project Manager) and will be passed on to the respective PI. The PI of the respective strains will be responsible for preparing and shipping the strains. All shipping cost will be borne by the requester. Bioplatforms Australia will maintain the list of requesters.